I've been itching for a pair of retro shoes so I caved in and bought this pair. 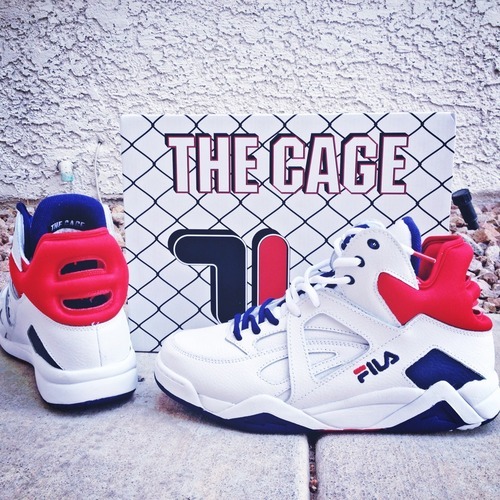 They're The Cage by Fila. They were initially released in 1993, but here they are 20 years later. I'm so happy they decided to re-release these shoes. Yesssss!